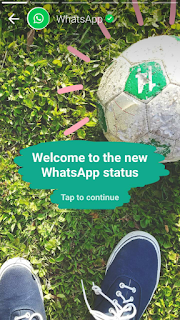 Whatsapp recently launched an update to its application that brought about so many changes in the app ranging from layout, status updates and a lot more features. The new version of this app is version 2.17.79. 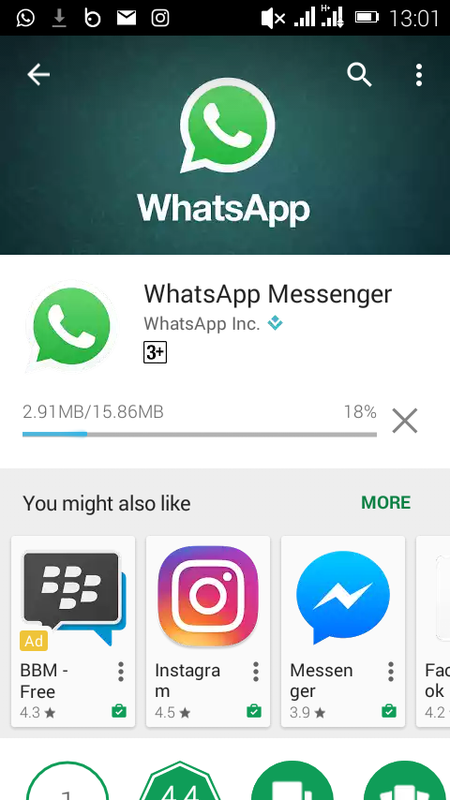 I was on Google Playstore when my device prompted me to update my Whatsapp application. Initially I never wanted to, but I eventually ended up updating it and discovered a whole lot of new features. Initially the old version of whatsapp have the “Call” feature placed on the top left corner, the “chat” feature placed at the middle, while the “contacts” feature at the top right corner. Guess what! These have all changed. You now have the camera icon which enables you to update video, picture and GIF status that disappear after 24 hours. Immediately next to the camera icon which is now indented to the top left corner is the chat feature. The status update feature is now somewhat placed at the top centre, when you click “status” it brings a drop sown and asks you to tap to add status update. You can also control who sees your status update in privacy settings. Also, when a contact of yours updates his/her status you are notified and you can comment on the status. That is lovely right? The call feature is now placed at the top right corner just after the “status” feature. It is now somewhat called whatsapp voice call. Another amazing feature that is now modified is the “search” feature that usually allows you to search for messages or contacts on the main menu only, but now if you wish to search and find a particular message from a particular contact all you need do is to go to your chats with that person, click the menu button and then click search. You can now mute notifications from a particular group or whatsapp contact. 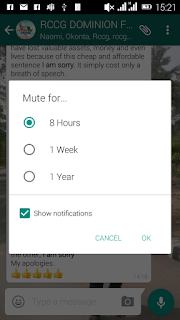 If a contact or group is stalking you and you don’t which to block the contact or exit the group you can use the mute feature for 8 hours, 1 week, or a year. 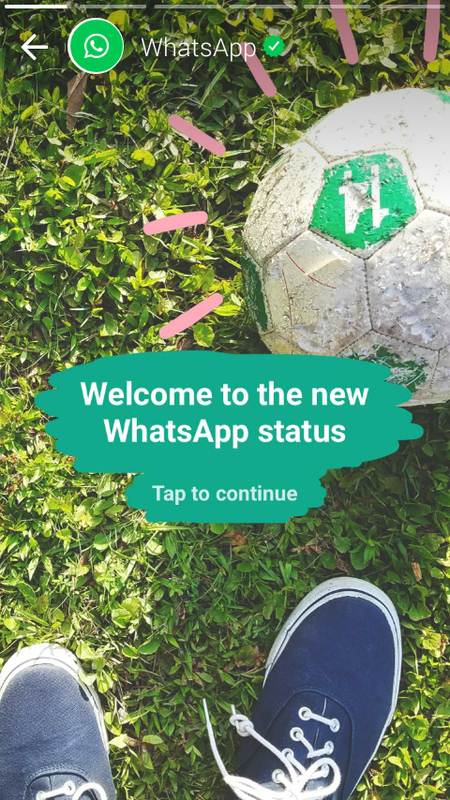 Whatsapp also added the “system status” feature under the “About and Help” page. With the system status feature one can be able to check if whatsapp service is running normally on that particular device. 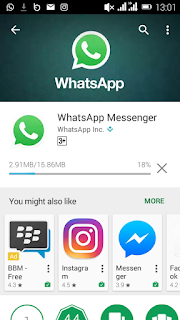 To upgrade to the latest version of whatsapp go to playstore>>go to downloaded apps>>then navigate to whatsapp>>click update. I believe this is the best update ever by whatsapp as they seek to ensure user privacy and convenience. For me, I think it is a 4 star, how about you? Have you found anything missing on this update? If yes, please share with us your thoughts on the comments section.